Samantha Howard is manager of environmental services for Big Rivers Electric Corporation, overseeing environmental documents for the Coleman and Wilson substations. Outside of work, however, Samantha does a 180-degree into the warm and fuzzy as a volunteer for SPARKY, Saving Paws Animal Rescue in Kentucky. 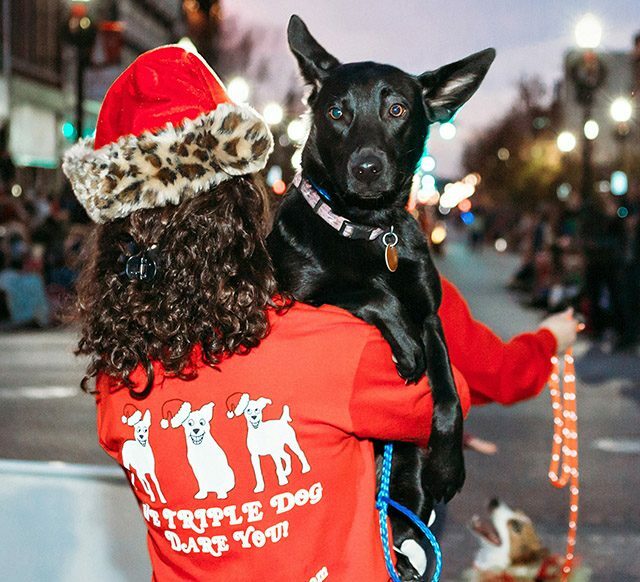 Rather than putting animals in a shelter, SPARKY volunteers keep animals in their homes until they are adopted. Samantha fostered 22 dogs and cats this past year, and approximately that many each of the nine years before. AnnaBell, for example, needed multiple surgeries that her owners could not afford. Not everything in life will be handed to you. There is something bigger than football or school. 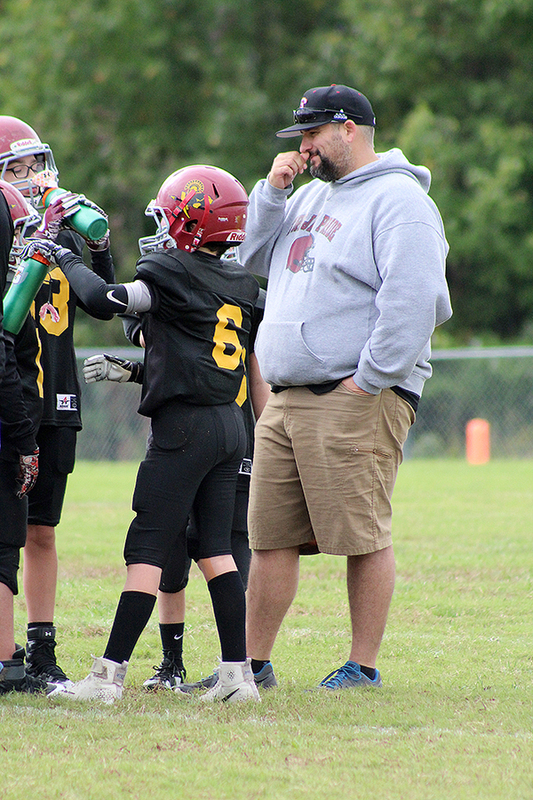 Along with how to play football, those are some of the life lessons Coach Chris Childress tries to teach members of his youth football team composed of kids ages 11-12. Chris is also pastor of Mt. Moriah Cumberland Presbyterian Church, so he makes sure his boys also learn there is something bigger than any sport.